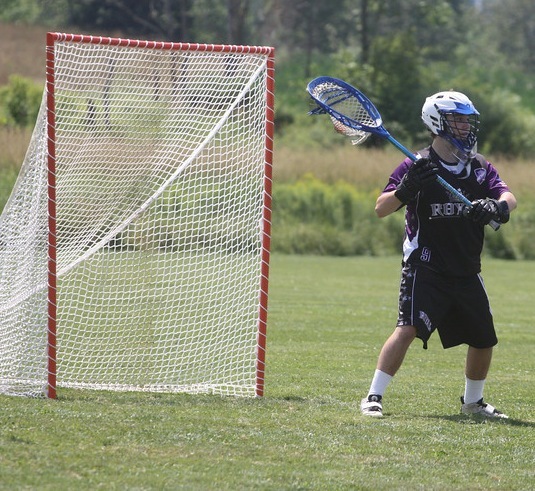 At Royal Lacrosse we focus on improving a goalie’s skill from the ground up: figuratively and literally. Our goal is to build a strong foundation and for every goalie that starts with footwork. Not until a proper foundation is established do we move on to the other key essential of being a star goalie: making saves. This is achieved through a variety of drills emphasiz! ing the different shots and situations which occur during the course of a lacrosse game. Most importantly, lacrosse is a game, so at Royal Lacrosse, we look to have fun with our goalies when teaching them how to be the best at their position.